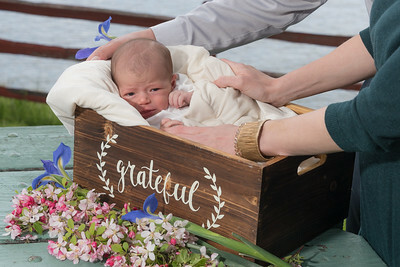 The miracle of new life! 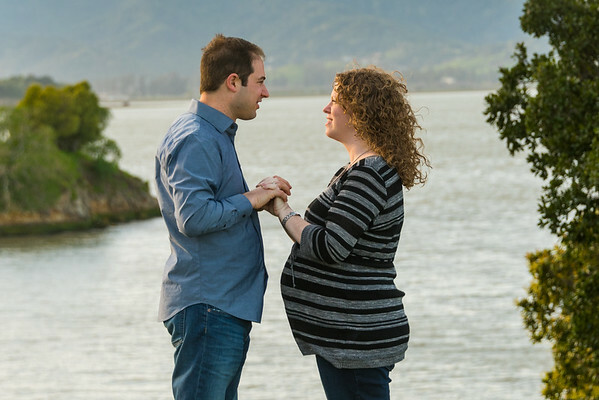 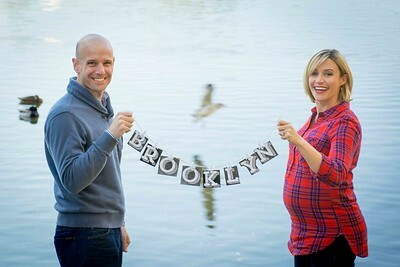 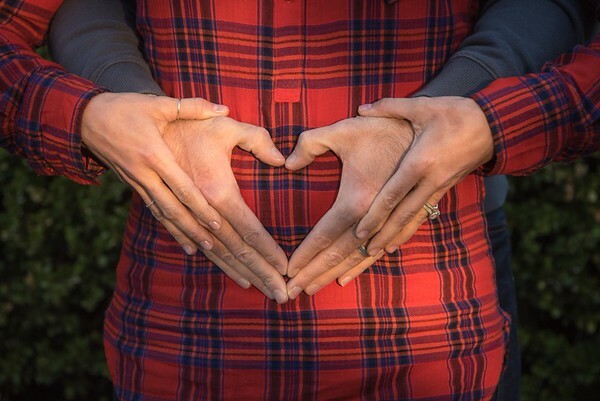 We capture the last days of your pregnancy along with your partner, showing the growing love you have for your new baby and each other. 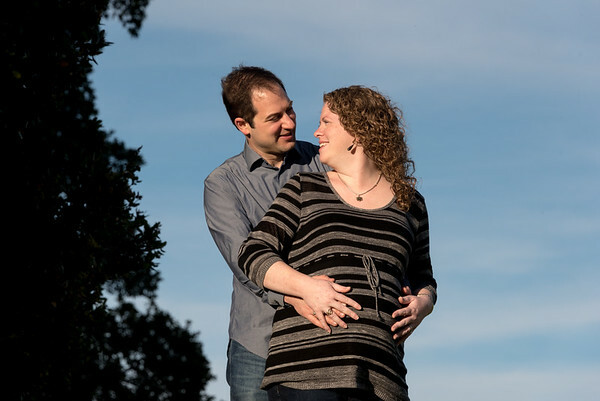 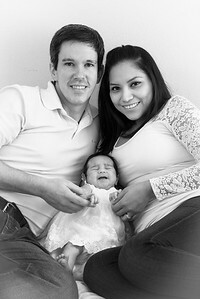 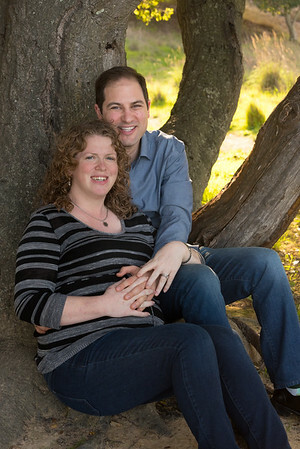 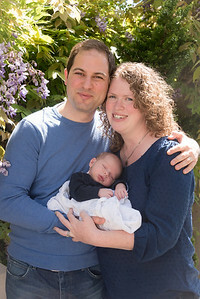 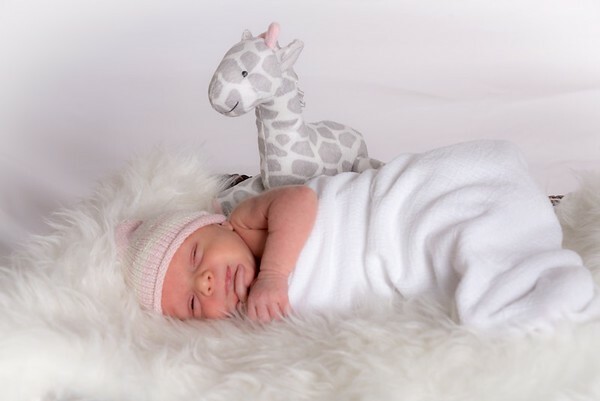 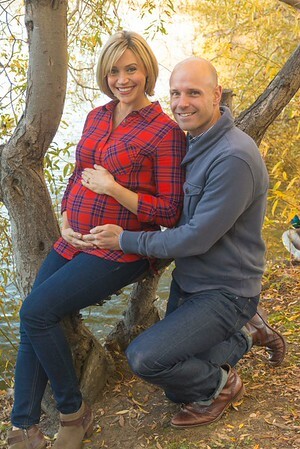 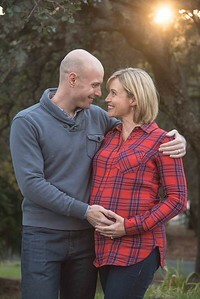 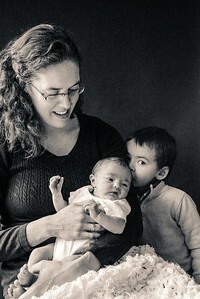 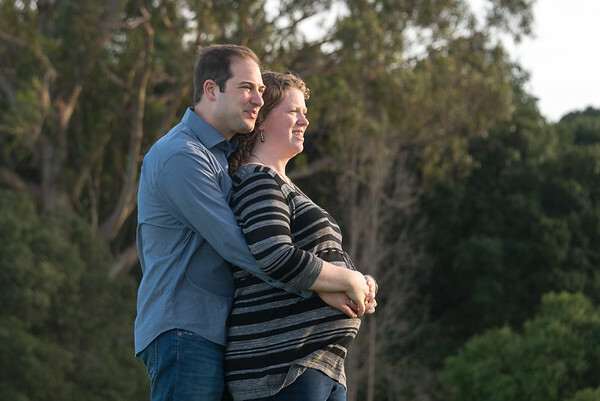 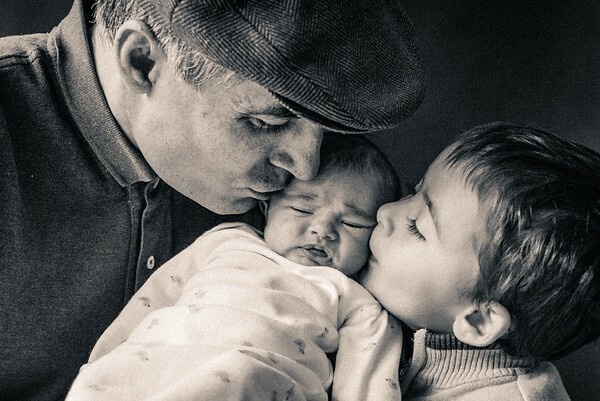 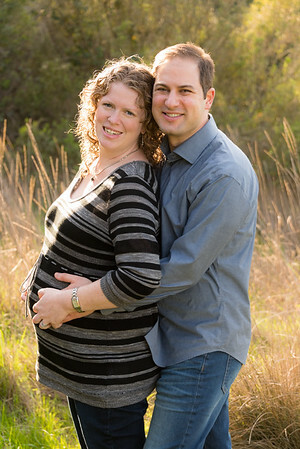 After the birth, we’ll create a variety of touching yet uncontrived portraits of you and your newborn. 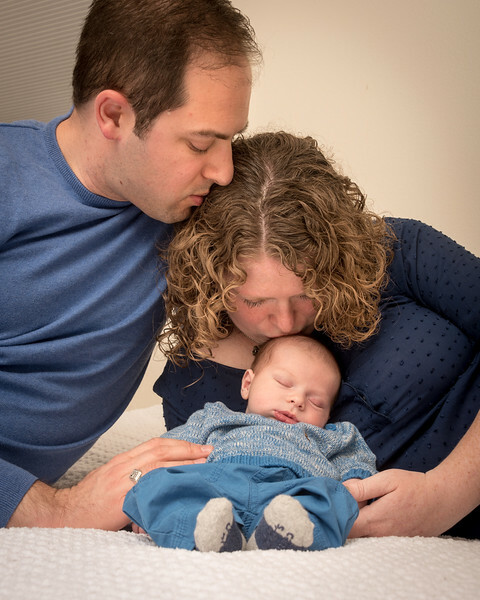 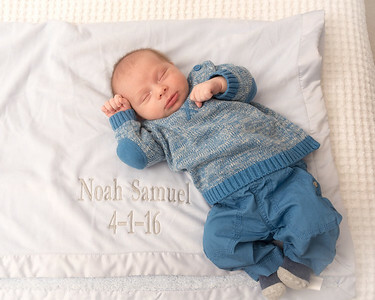 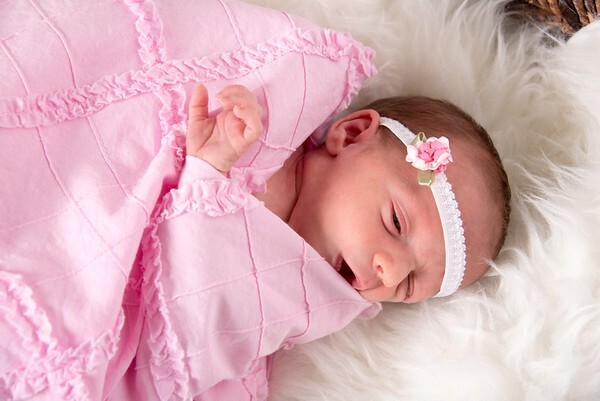 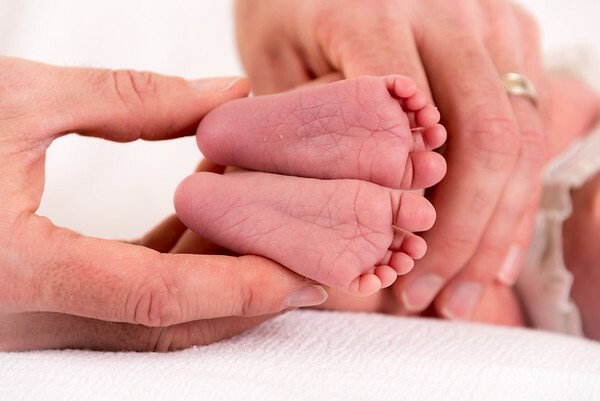 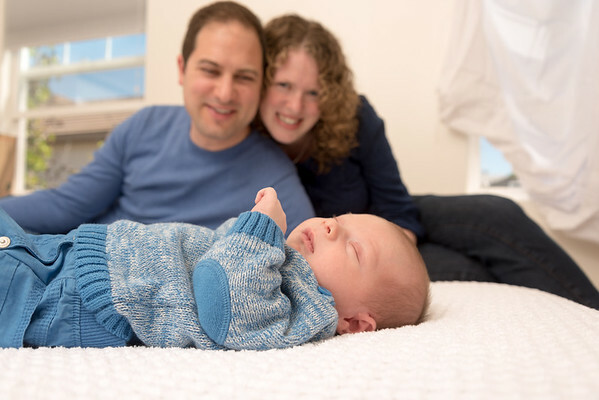 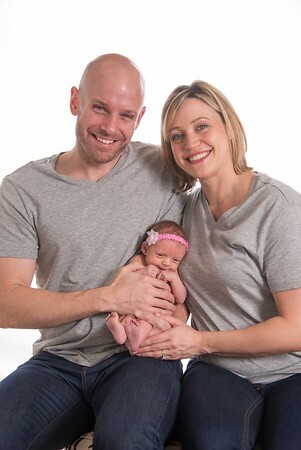 Our sessions are done with great sensitivity and careful attention to the baby's comfort.